Adiponectin, a collagen-like protein secreted by fat cells, derives from the ADIPOQ gene. Variations in this gene may increase risk for type 2 diabetes, cardiovascular disease, and various cancers. A new study that links specific variations in the ADIPOQ gene to either higher or lower colorectal cancer risk is published in Genetic Testing and Molecular Biomarkers. 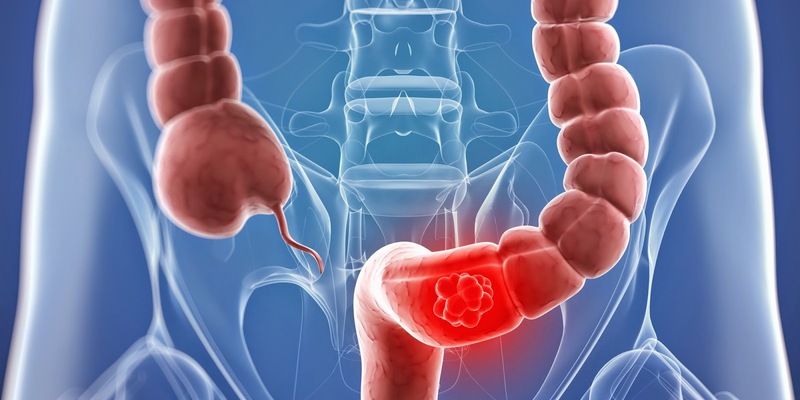 Researchers explored the relationship between two polymorphisms in the adiponectin gene and the risk of colorectal cancer. They also showed that these genetic variations may interact with environmental factors, such as red meat intake, to affect cancer risk. The paper suggests that adiponectin gene sequence may have significant prognostic value for colorectal cancer.